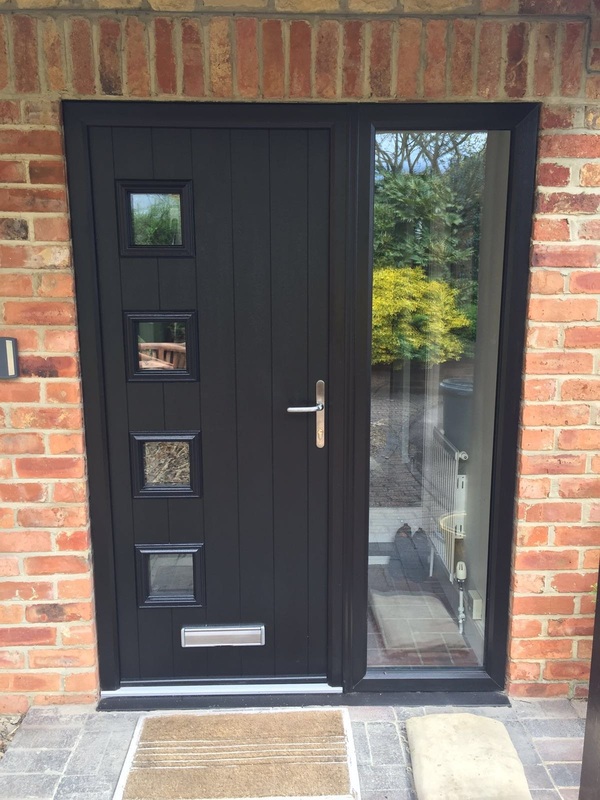 We recently installed this elegant Solidor Milano door, in anthracite grey with sidelight. Sidelights are a fantastic way to allow more natural light into your home. We can supply them with clear glass for maximum visibility, or frosted glass for increased privacy.